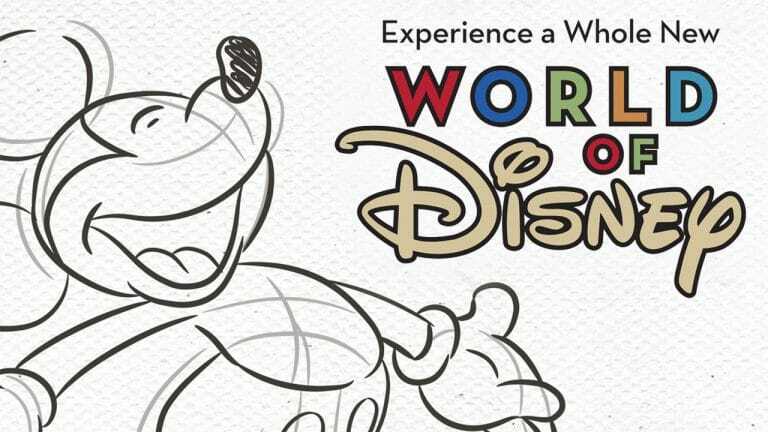 The signature Disney shopping destinations at the Anaheim and Orlando resorts will soon sport new looks, because the World of Disney stores at both Disney Springs at Walt Disney World Resort and in Downtown Disney District at Disneyland Resort will be redesigned starting in Feb. 2018. Work on the “reimagined” World of Disney stores will be completed in phases throughout 2018, and the stores will remain open to guests throughout reconstruction. Shops in Town Center at Disney Springs, such as Ever After Jewelry Co. or The Disney Corner (opening in mid-February), will carry select merchandise while World of Disney undergoes renovations. 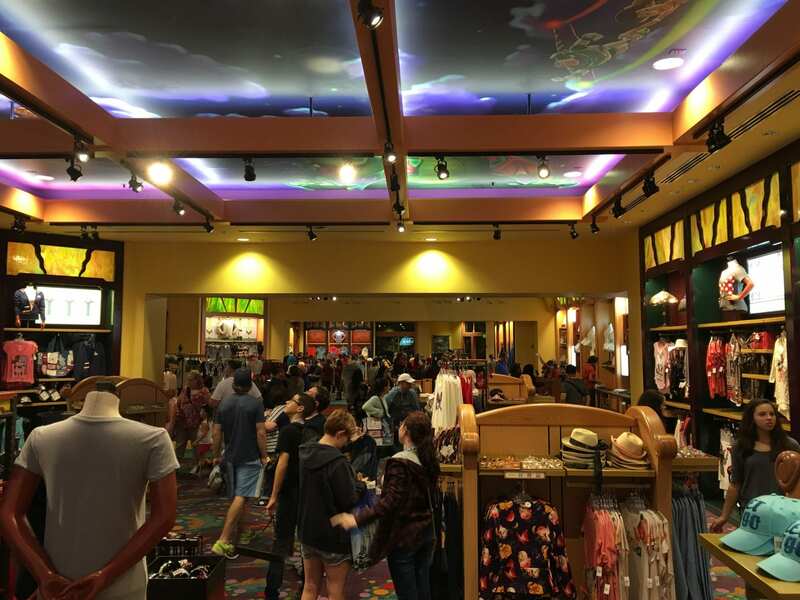 At Downtown Disney District in California, guests can find additional merchandise in the recently opened Dream Boutique, as well as the Disney Home store opening Feb. 2018 in the former D-Street location. Disney has not specified a completion date or indicated what the new store design will look like, beyond describing it as “a dynamic and distinctly Disney retail environment.” Late last year, some prototype Disney Stores were rebranded as shopDisney with modern minimalist designs.